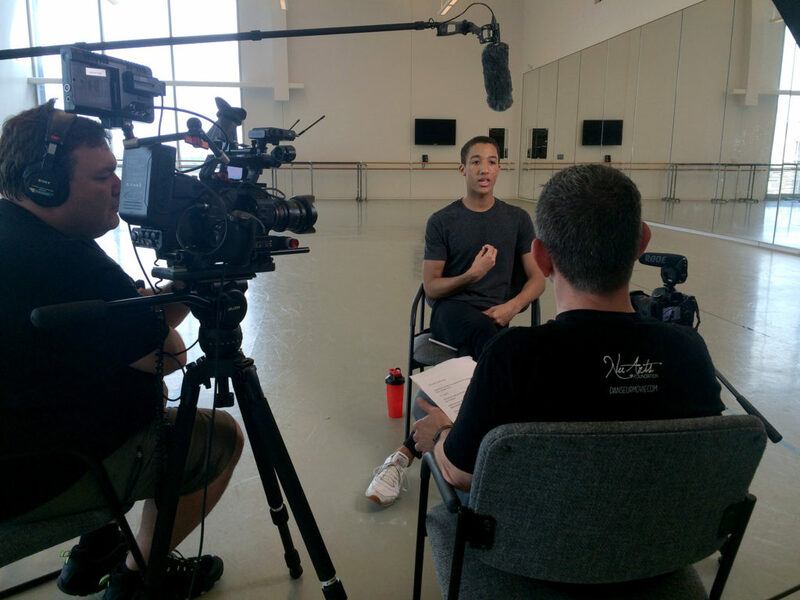 John Lam, a Boston Ballet principal dancer, says that when he was 14 and was offered a spot at at an elite ballet boarding school in Canada, his father didn’t want him to go. “He said, ‘You have to stay home, I don’t want you to be gay.’ So I said, ‘Okay, I won’t be gay. And I just lied in front of my parents.’” Lam has been a professional dancer for 15 years, and his parents have never seen him perform.